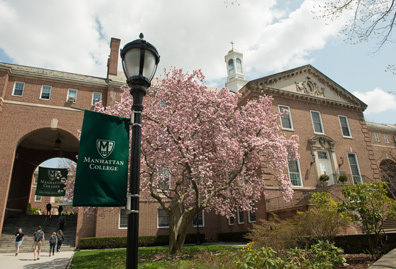 Since receiving a top ranking in U.S. News & World Report’s America’s Best Colleges report last week, Manhattan College also earned recognition as one of the leading colleges and universities for post-graduate earnings according to PayScale.com. 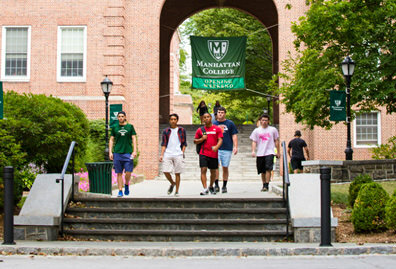 Rising more than 20 spots, Manhattan College was ranked as No. 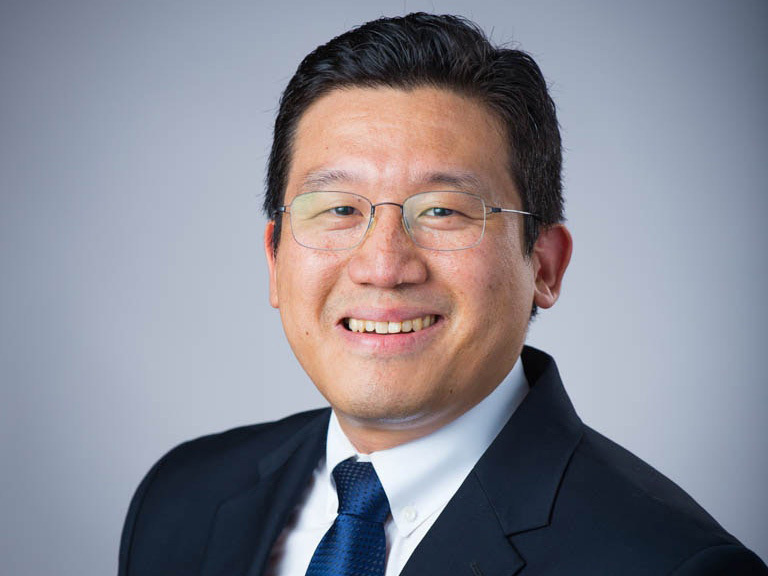 24 out of more than 1,000 institutions versus last year’s ranking of No. 46 in the 2013-2014 PayScale College Salary Report. The PayScale report lists Manhattan College alumni with a median starting salary of $55,200 and a median mid-career salary of $110,000. The College tied for the No. 24 spot with the University of Notre Dame and Santa Clara University. 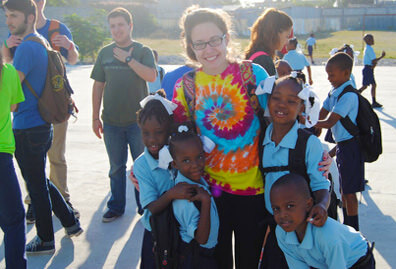 These three schools are the top-rated Catholic schools on the list and, along with The College of the Holy Cross (36) and Georgetown University (41), the only Catholic colleges in the top 50. 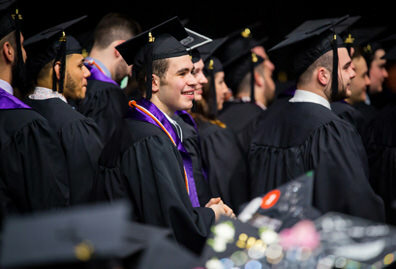 “The report, which analyzes the company’s database of more than 40 million unique compensation profiles, provides a critical perspective on the relationship between college selection and post-graduation salaries,” according to PayScale. 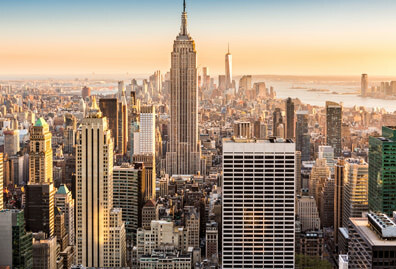 Payscale reviewed the median salary of 1,016 schools and 130 majors, which is equal to 75 percent of all enrolled bachelor’s degree students in the U.S.
See more about PayScale’s methodology at payscale.com.